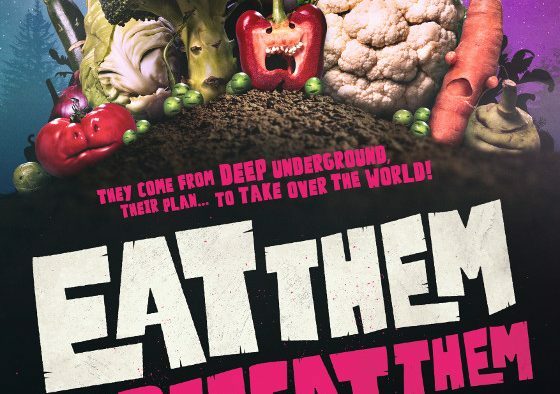 Eat Them To Defeat Them is a new advertising campaign that aims to get kids in the UK eating more healthily. It launches today, Friday, January 25th, across ITV and STV. adam&eveDDB devised the campaign for ITV and Veg Power with a bold new approach to promote veg. It is funded by a groundbreaking alliance of all the UK’s major supermarkets and Birds Eye.